Hunter Glass was raised and educated in New Orleans, Louisiana. He is a graduate of seminary in LaCombe, La. Glass enlisted in the United States Army in 1980. As a combat veteran, Glass spent over two tours honorably serving the country. After fulfilling his multi-tour military commitment, Glass embarked on a new career as a certified firefighter of the Fire Rescue Team for the Fayetteville, North Carolina Fire Department. After several years as a firefighter he became a member of the City of Fayetteville Police Department where he served a large portion of his career as a Detective in the field of Criminal Intelligence. Specializing in Security Threat Groups with an emphasis on Street Gangs. Rejecting old school mentality and recognizing that these groups evolve just like any other society Hunter Glass has developed a vast knowledge and understanding of this subject matter. Hunter Glass has appeared in numerous newspaper, magazine, Internet articles and television and radio events. He is respected by other leading experts in this field and is known internationally. Glass consults with professionals within the United States and abroad giving him the current view of the constantly changing trends of Security Threat Groups. Mr. Glass is a prominent expert on gang mentality and culture. He has become an advisor for numerous State, Local and Federal Government Agencies and Private Commercial Industries. 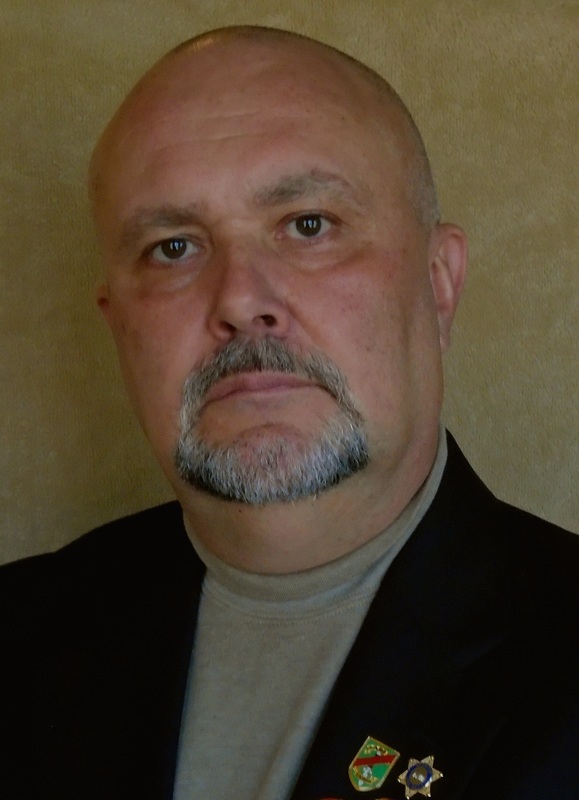 Hunter Glass has worked full time as a professional Lecturer, Instructor and Consultant on numerous topics dealing with Law Enforcement and National Security since 2006. Glass regularly teaches on Transnational Gangs and Narco-Terrorism, Recognizing Criminal Tattoos and Reading Graffiti to US Army Special Operations, Law Enforcement and Educational Institutions across the country. Working with multiple law enforcement agencies, universities, mental health and social organizations Hunter Glass has spent the last 19 years researching Gangs, Cults and Extremist behavior and its correlation with American history. His most recent work “An Analogy the Gangster in American History” gives the attendees an opportunity to see how American history has played a role in the development of the Gangster in America and how the two may never separate. Attendees will be given the tools to begin understanding Criminal Gang Behavior and how it affects their lives, its global impact and threat to National Security. The fact that Hunter Glass exchanges ideas and information weekly with agencies both foreign and domestic gives him an up to date perspective on Security Threat Group issues and trends. Mr. Glass has consulted and featured on FOX News, MSNBC, CBS, ABC Primetime, History Channel (Gangland), Discover ID (Deadly Women & Swamp Murders), Nancy Grace, Scarborough Country, Dan Rather Reports. NBC, Vice TV and numerous News and Radio stations across the country and has been quoted in magazines such as Police Magazine and newspapers like the Army Times, Chicago Sun and the Huffington Post. He has also appeared and consulted on several Huffington Post Online on topics of Domestic Terrorism, Gun Control and High Profile Gang Murders such as the Aaron Hernandez murder trial. Hunter Glass has also been quoted in many hardcover novels such as Murder in Baker Company by Cilla McCain and Irregular Army by Matt Kennard. Since 2006 Hunter Glass has regularly trained law enforcement agencies and military throughout the country. Many foreign LEAs and Military have also attended these classes.